I would like to thank Paul at Bristol Street Motors Bradford for the first class and friendly service. I would definitely return to the garage and recommend you to everyone, thank you. We act as credit brokers and we are not a lender. †Includes £414 Deposit Allowance Paid By Manufacturer. *Excess mileage charge of 8p per mile. If you exceed this annual mileage then excess mileage charges will be applied by the finance provider at the end of the agreement should you choose to return the vehicle. Finance subject to status. A guarantee may be required. Terms and conditions apply. Unless otherwise stated, metallic paint at extra cost. Library image for illustration purposes only. We act as credit brokers and we are not a lender. †Includes £873 Deposit Allowance Paid By Manufacturer. *Excess mileage charge of 8p per mile. If you exceed this annual mileage then excess mileage charges will be applied by the finance provider at the end of the agreement should you choose to return the vehicle. Finance subject to status. A guarantee may be required. Terms and conditions apply. Unless otherwise stated, metallic paint at extra cost. Library image for illustration purposes only. 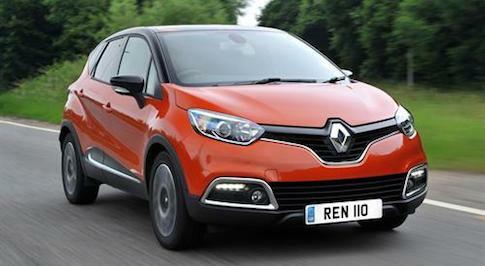 Looking for a new Renault Captur for sale at a great price? You�ve come to the right place. Here at Bristol Street Motors, we have a wide range of Renault Captur cars for sale with the latest trims, specs, and engines. 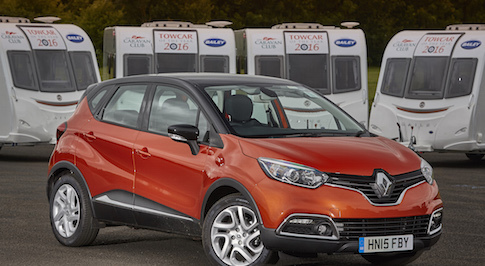 With Renault dealerships up and down the country, we�re sure there�s a Bristol Street Motors Renault location near you where you can take a Captur for a test drive, so why not take a look at the models we have online right now? 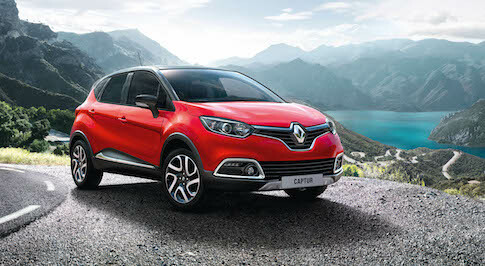 If you�re looking for a super economical ride that packs a punch, then you�ve found it in the new Captur. Based on the much loved Clio, the Captur crossover offers up an added versatility to the Gallic charm and styling drivers have come to expect from Renault. Whether it�s something a little edgier than the average family hatchback you�re after, or a city car with added brawn, then it�s worth consider the Captur as an option. When you visit any Bristol Street Motors dealership, our friendly and knowledgeable staff will be happy to talk you through anything you�d like to know. Whether you�d like to book a test drive in a new Renault, find out about the financing arrangements we can offer, or just take a look at the cars we have in stock, we�ll be happy to help you out. So, why not pop down a Bristol Street Motors dealership near you today, and see what we can do.